Where to begin! 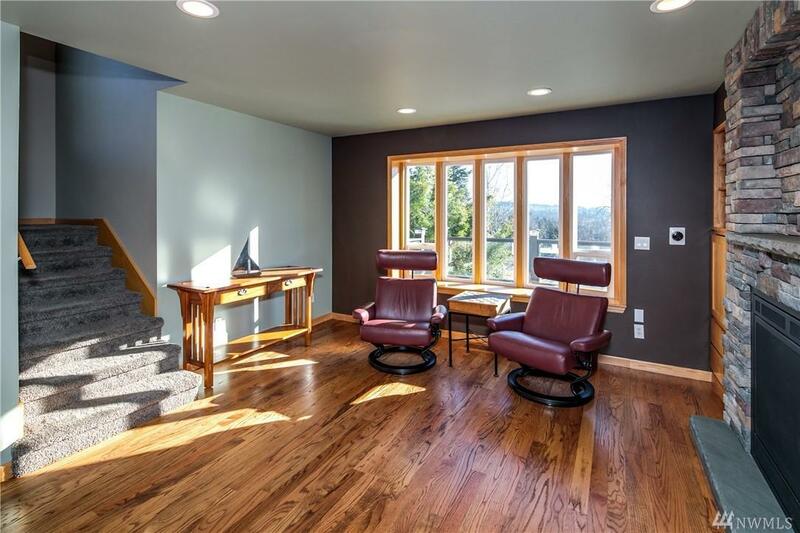 There is a surprise everywhere you look in this amazing Northwest Contemporary home. Starting with solar panels on a 50 year roof. For the chef there is a wonderful kitchen with extraordinary view of the countryside. 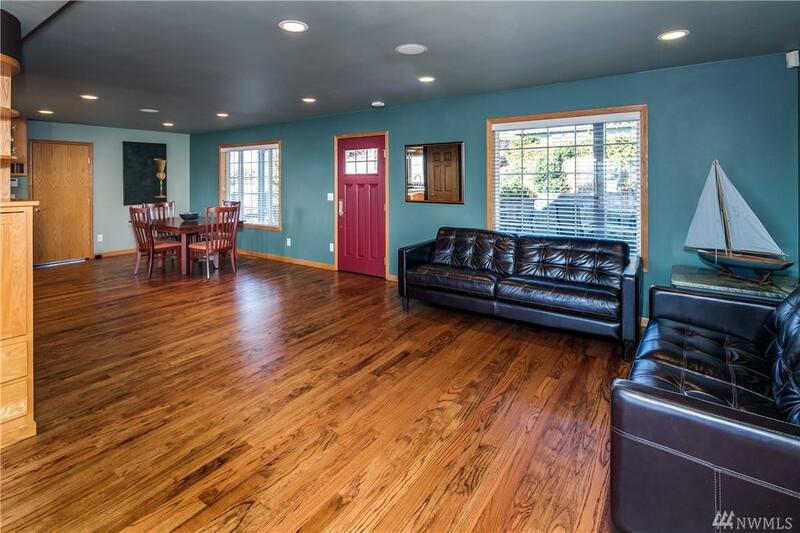 Two office areas, full wine cellar, hot tub, raised garden beds, built in commercial sized safe and storage in the large garage. 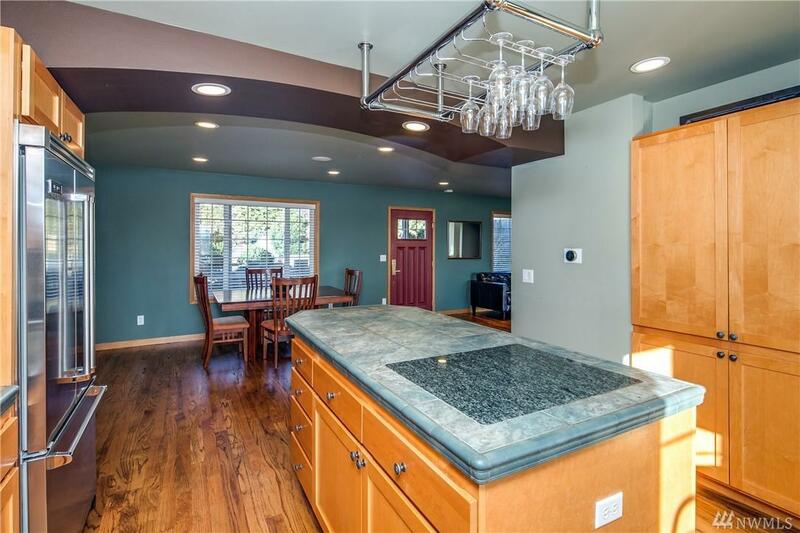 Refinished wood floors, 3 Fireplaces, 4 bathrooms, exercise room and full master suite. 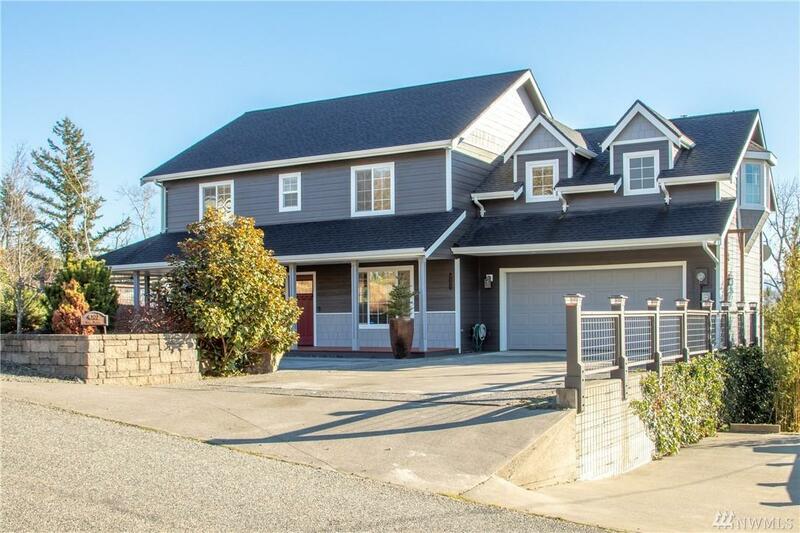 Beautifully maintained and move in ready!